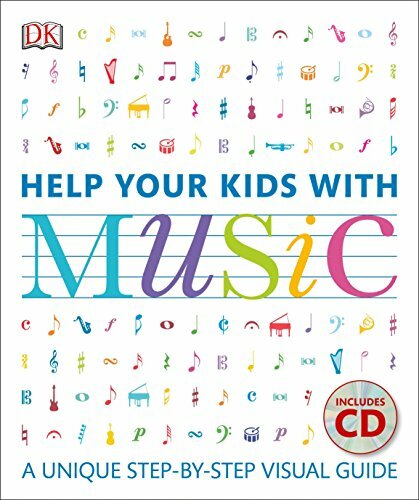 There so many cool ways to bring music into your homeschool for young learners. These fun music activities for preschoolers will help you develop the beginnings of an awesome music-filled homeschool for your children. We love music in our home. My kids, from a very early age, responded enthusiastically to music. They are lovers of all types of music and learn well by memorizing things through music. 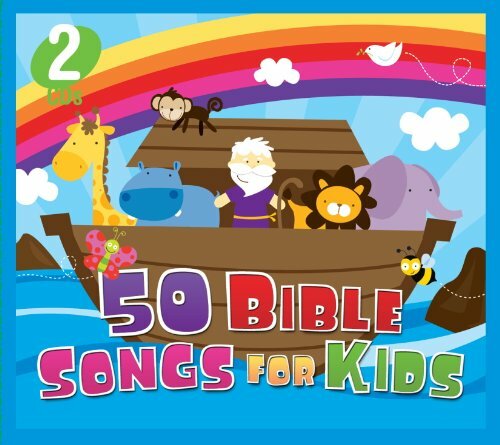 When we memorize our weekly scripture verse it is likely that my kids will come up with some type of beat or song that will help them learn and internalize the scripture easily. They started listening to music in the womb. I am a music lover as well and function better with music in the background (especially when cleaning the house). My Latin roots are strong and I just couldn’t help but share that with my kids. Music brings us joy. Even the Bible encourages us to make a joyful noise! Music ignites all areas of child development and skills for learning. Music helps the body and mind work together. Dancing to music helps children build motor skills. Music helps children build analysis and critical thinking skills. (This one is awesome)Since music involves the use of the part of the human brain that is also used when it comes to mathematical thinking, music can aid in making the students better in mathematics. 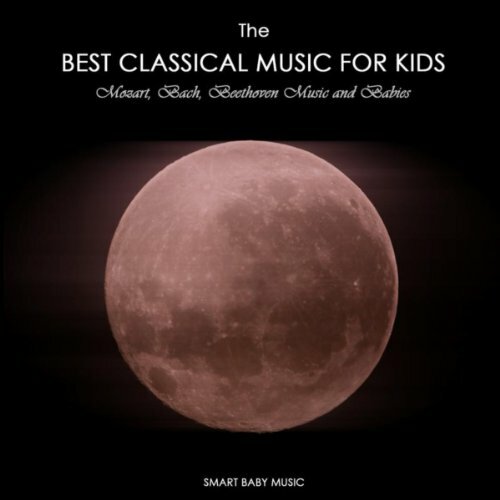 According to a study at the University of Southern California’s Brain and Creativity Institute, music can accelerate brain development in your children. There is no wonder kids use music to memorize things and to learn. Don’t miss out on sharing these activities with your children to bring music into your homeschool. 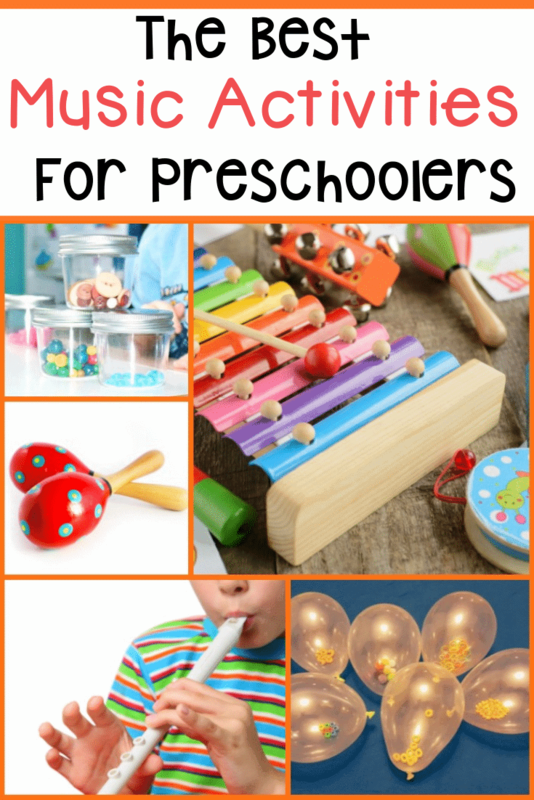 Explore these awesome music activities for pre-schoolers from The Relaxed Homeschool. 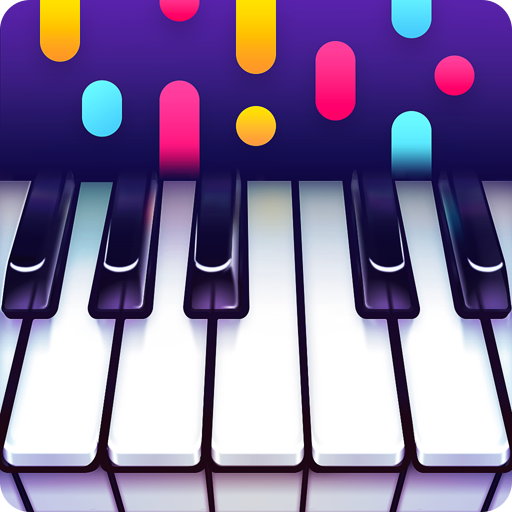 Need some tools to help with your music lessons?